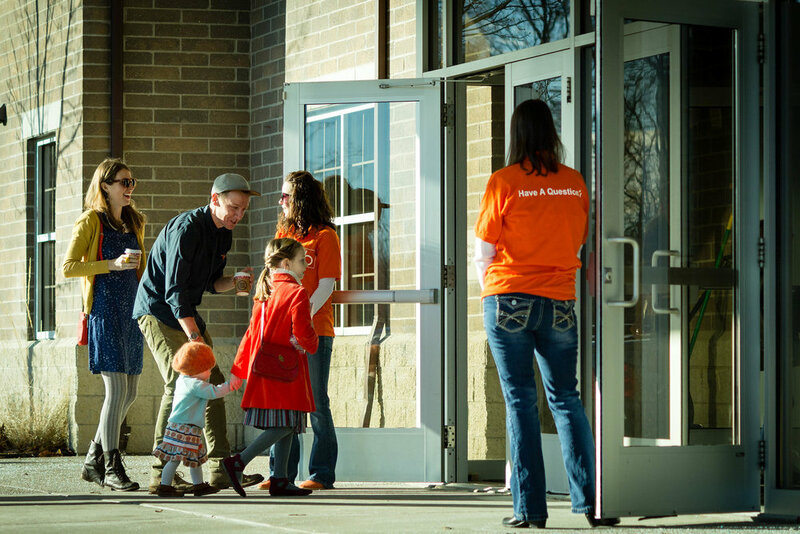 At Bridgewood Church, we want to share the love of Jesus with everyone that walks through our doors, those in our community, and those around the world. God uses willing-hearted volunteers to make a huge difference in the lives of so many people! We believe that we are at our best when we are involved in ministry and serving others. Our hope is that every volunteer would be connected in serving in the area that is the most life-giving and best suited for them! Every role at Bridgewood is different. That’s what makes volunteering worth it! You can operate in the area where you feel most gifted or interested. You can always expect there to be a process in place to equip and train you, as well as a designated leader who can answer all of your questions. When it comes to getting involved with the exciting things happening at Bridgewood Church, the best place to start is Next Steps. This 3-week course will help you engage and discover God’s purpose for your life and how your unique giftings can impact others. Simply fill out the application below and a leader in the area you are interested in volunteering in will contact you. Information provided is used in conjunction with our background check system and does not determine your ability to serve. Does your spouse attend Bridgewood Church? Who is your cell phone carrier? This helps with our ability to contact you through our database. Some carriers need certain information. Email is our primary way of communication. How did you hear about Bridgewood Church? The following questions are asked in relation to our background check service. Thank you for wanting to join our team here at Bridgewood Church! We're excited to get this process started with you!